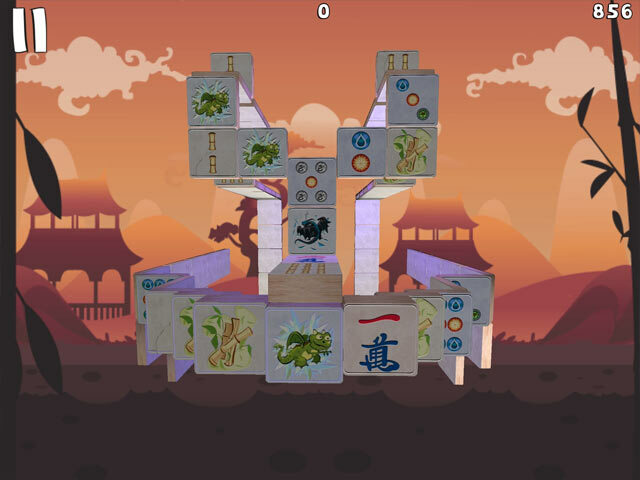 Puzzles are laid out in random, allowing you to replay each layout many times as you want with the ability to attain new experience each time. 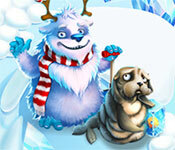 Take advantage of an exciting scoring system! 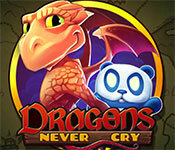 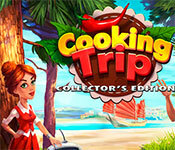 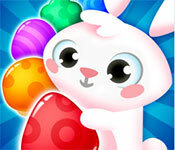 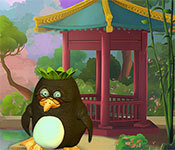 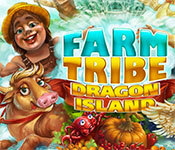 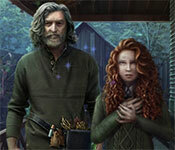 Enjoy great sound effects and relaxing music while you play. 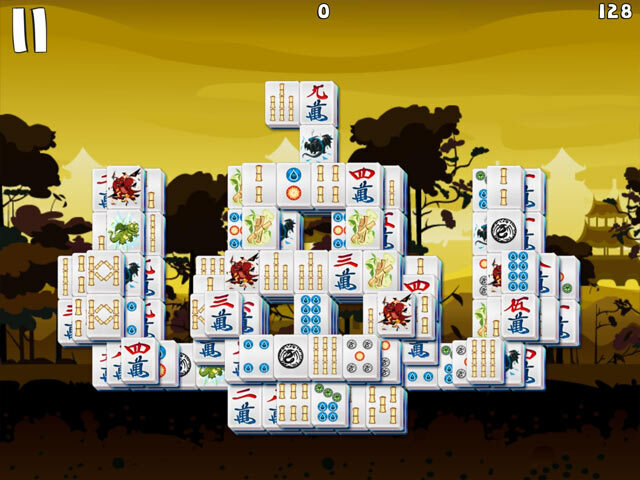 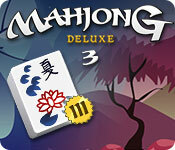 If you like Mahjong Deluxe 3 game, click to start Mahjong Deluxe 3 download. 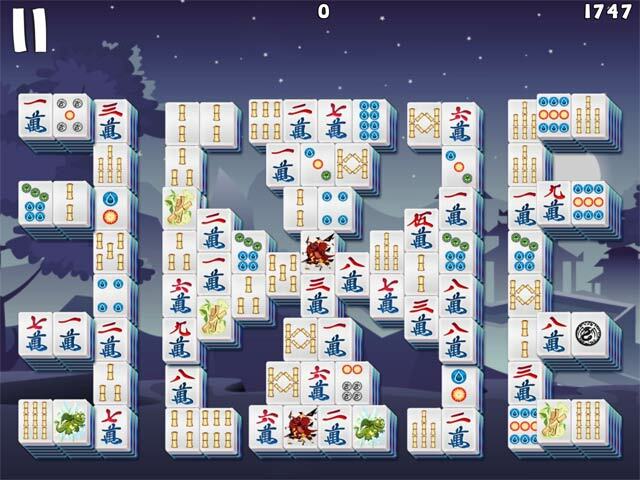 Sign-up to get informed when the Mahjong Deluxe series has new game released with BD Studio Games' FREE bi-weekly newsletter.